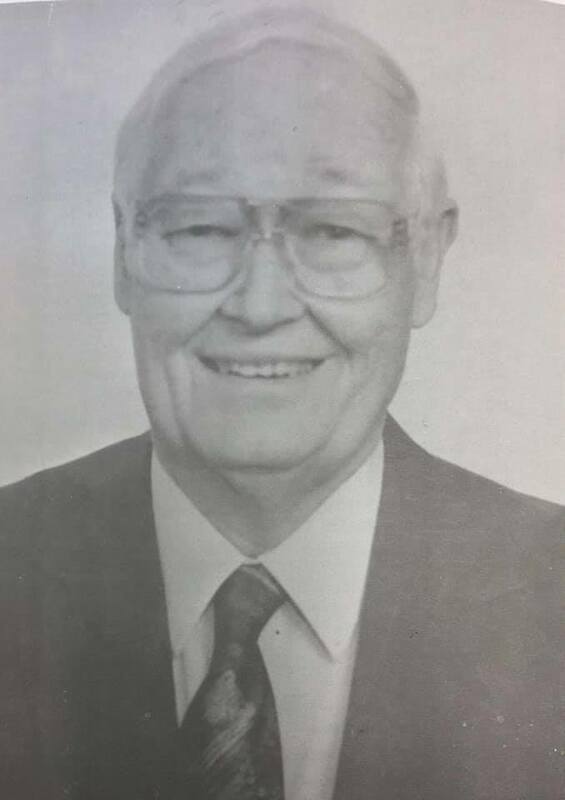 Longtime Baptist pastor, World War II veteran and Opelika resident Dr. David Harford Bentley Jr. passed away Monday at the age of 93. Born Nov. 1, 1925 in Shelby County, Bentley served in the 16th Armored Division of the U.S. Army during World War II. Upon his return, he began his pursuit of a career in the ministry. Bentley attended and received degrees from the University of Alabama, Howard College (now known as Samford University), Southern Baptist Theological Seminary and a doctorate of ministry from New Orleans Baptist Seminary. For 40 years, Bentley served as a full-time minister at churches across East Alabama, including Shoal Creek, Holtville Riverside, First Baptist Columbia, First Baptist Shawmut, and First Baptist Tallassee. Retirement was not the end of Bentley’s pastoral career, however, as he worked as an interim pastor for 24 churches. Samford University recognized him as their “Retired Minister of the Year” in 1991. In addition, Bentley was involved in the Ministerial Alliance and numerous committees tied to the State Baptist Executive Board. He also served as a president of the Tallassee Rotary Club. Married for 61 years to his beloved wife Jo Marion, Bentley is survived by his daughter Deborah Lindsey and her husband Danny; grandson Daniel Lindsey (Brittany Freeman) and granddaughter Rebecca Pigg (Trevor Pigg), among numerous relatives and friends. Bentley’s passing has stirred waves of prayers and support from Opelika and beyond. Johnny Harper, a close friend of Bentley’s, said they ate lunch together 3-4 days a week. “He was a good person, good friend and a good man. He never met a stranger,” Harper said. 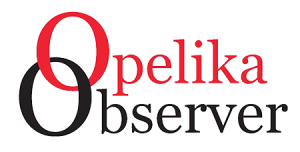 A frequent guest at Opelika meat-and-three establishment Susie K’s, Bentley’s presence will be sorely missed according to restaurant operator Suzanne Lowery. Former church member and friend Jane Leland described Bentley as a man with principle and a strong sense of humor. “A bright light has gone out for us here and no doubt has illuminated heaven. Dr. David Bentley could make any occasion fun. When I think of good times with the senior adult ministry at FBCO, he is a huge part of my memories. His sense of humor, his love for people and his love for sweet Jo were some of the things that made his ministry unique,” Leland said in a Facebook post Tuesday. Lastly, one of the men Bentley mentored during his pastoral career reflected on the impact he made on his life. “Those of us who knew Dr. Bentley mourn with family as we remember and celebrate his long, fruitful life and ministry. I was among those he offered affirmation and blessings … his life is worthy of emulation,” said Rick Lance, executive director/treasurer at the Alabama Baptist State Board of Missions. Funeral services will be held at First Baptist Church of Opelika Dec. 10 at 11 a.m. Visitation will be held prior to the service from 9:30-11:00 a.m. Instead of flowers, the family requests that memorial gifts be made to FBCO’s Building Fund. The church is located at 301 S. 8th St. in downtown Opelika. Visit www.jeffcoattrant.com to view Bentley’s full obituary.